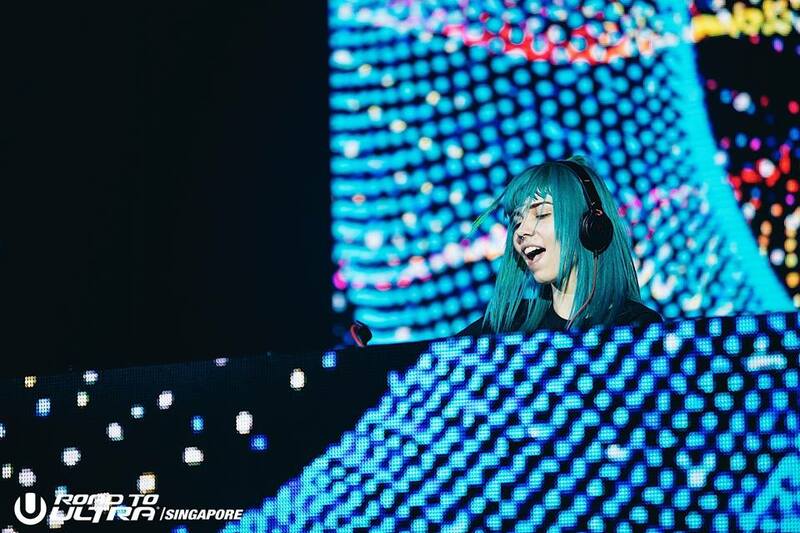 Following the explosive F1 weekend which saw near literal hits-and-misses (looking at you, track walking guy), Singapore also played host to Road To Ultra, one of the largest international EDM festival debuts to have graced the lion city. 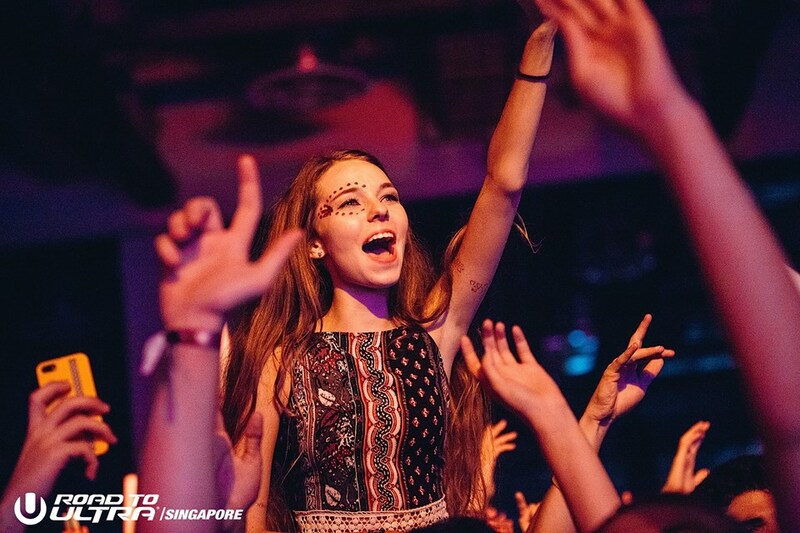 With more than 11,000 revellers in attendance, the Marina Bay Convention Centre was packed with the sweaty fist-pumping, raving, chanting and gyrating that comes with your regular sojourn to your favourite clubbing nights. We take a quick look at what we enjoyed from the festival. 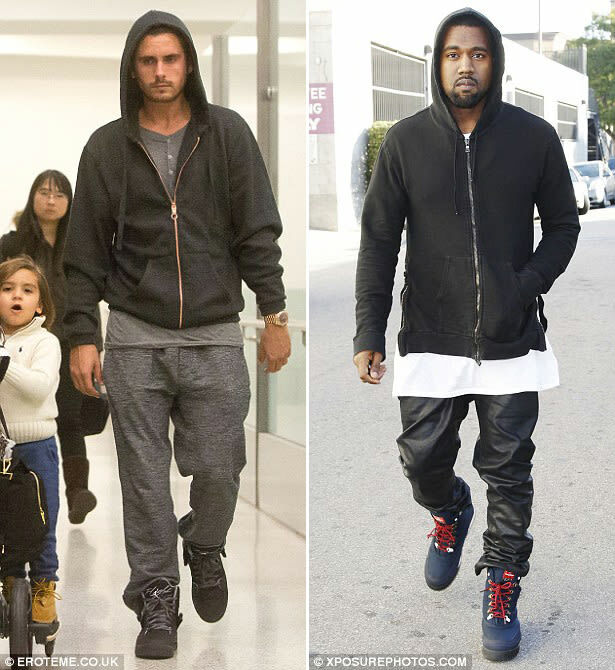 It’s no secret that people go to festivals to check out other hot people. In the case of the Road to Ultra, there were no shortage of eye candy. Plenty of revelers were decked out in their festival gear, with girls dressed à la Coachella/Laneway style and the guys well, decked in gear which might have been borrowed from Kanye’s closet. Anyway, I digress. In a situation where 11,000 people are packed in a moshpit and jostling for attention, things are bound to get hot and unbearably, moist. 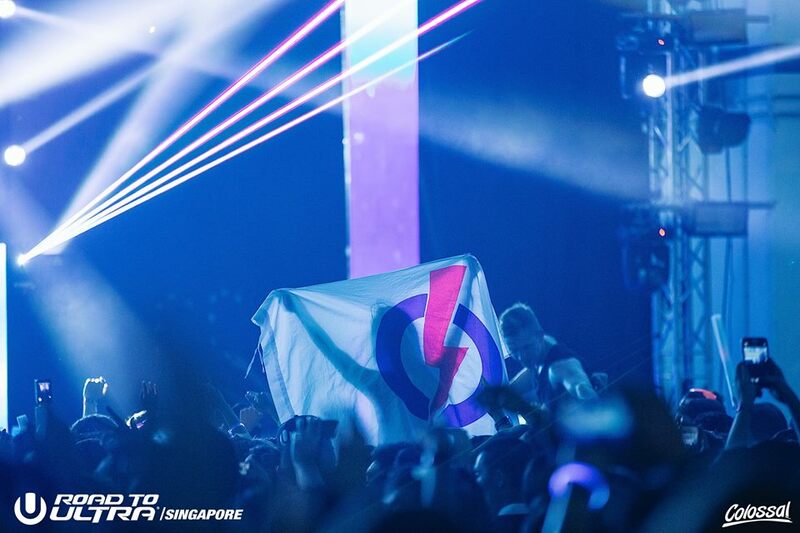 Singapore-based duo Rave Republic were there to greet early birds, giving a prelude to the festival with their fist-thumping trap infused dance mixes. Following hot on the heels of Republic was Costa Rican Ale Mora, followed by Skrillex-signed OSWLA label mate MIJA, who duly impressed with her understanding of trap and dubstep infused beats. The Fault in Our Stars actor-producer Ansolo took to the stage a few moments later, giving us a splendid showcase of his deck-spinning skills. Okay, okay. Raving with a rumbling tummy? Not a problem at all. RTU Organizers had seen to it, with food, drink and merchandise stalls neatly sorted at the back. Revellers could use their Radio Frequency Identification Tags (RFIT) to top up credits, which allowed them to purchase food and drinks. Hydration also never seemed to be a problem, with organizers handing out free bottled water at situated destinations. Well thought of, organizers! The dancefloor was none short of surprises, with a festive reveler brandishing and waving a People’s Action Party flag. Was this person a PAP supporter? Did she endorse PM Lee Hsien Loong‘s policies? We do not know. With politics thrown into the mix, this gimmick definitely brought a few chuckles to people on the dance floor – who duly dubbed the festival “the biggest PAP rally of the GE”. 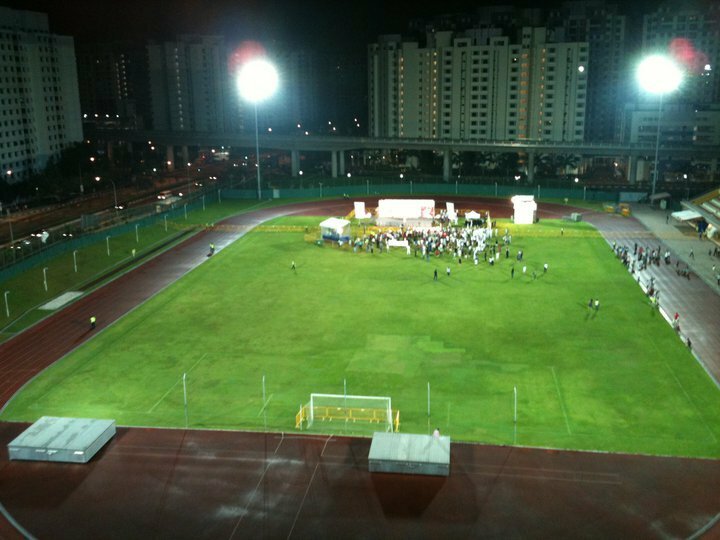 Well, at least we know where all those invisible people at those PAP rallies went to. Yo, where my Workers Party homies at? 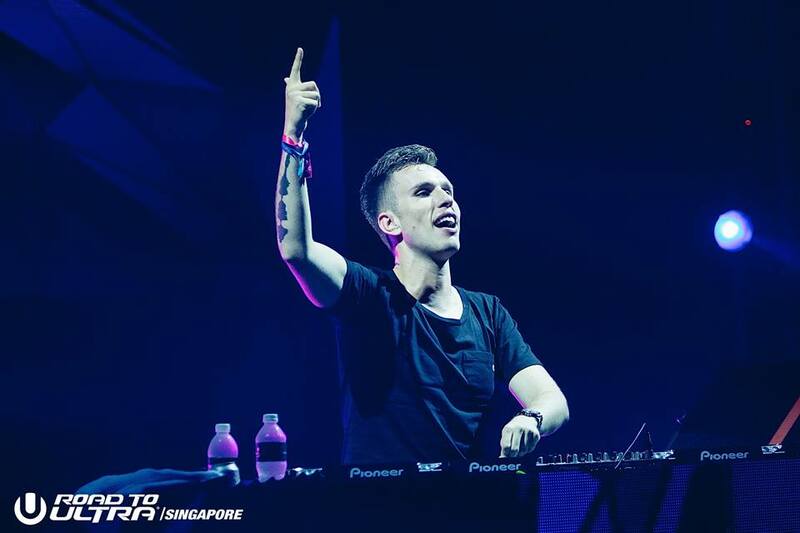 “Toulouse” producer Nicky Romero was the first to appear onstage, ramping up the stage with visuals of Guy Fawkes masks and pyrotechnics. Peppering his flow with remixes of Top 40 hits; the producer topped his set off with Avicii collaboration I Could Be The One. 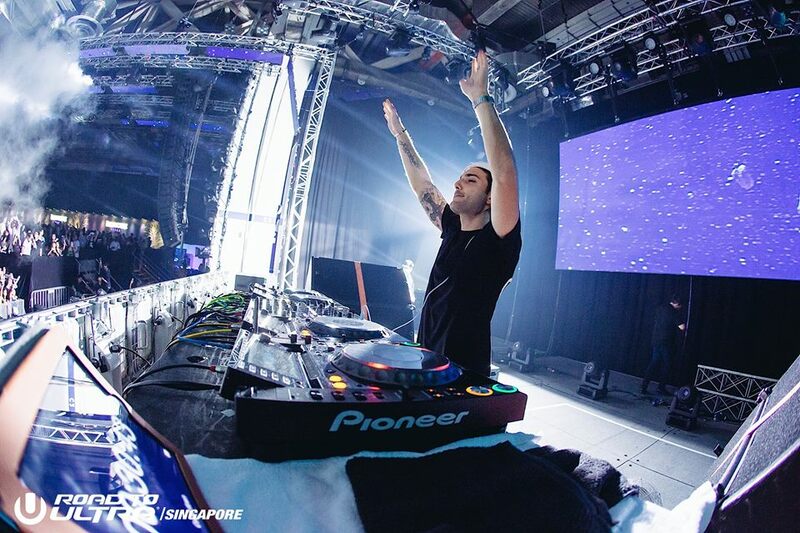 Progressive-house giant Alesso took to the stage moments later, with the Swedish producer pumping into salient hits such as “Heroes (We Could Be)”, “City Of Dreams”, and “Cool”. 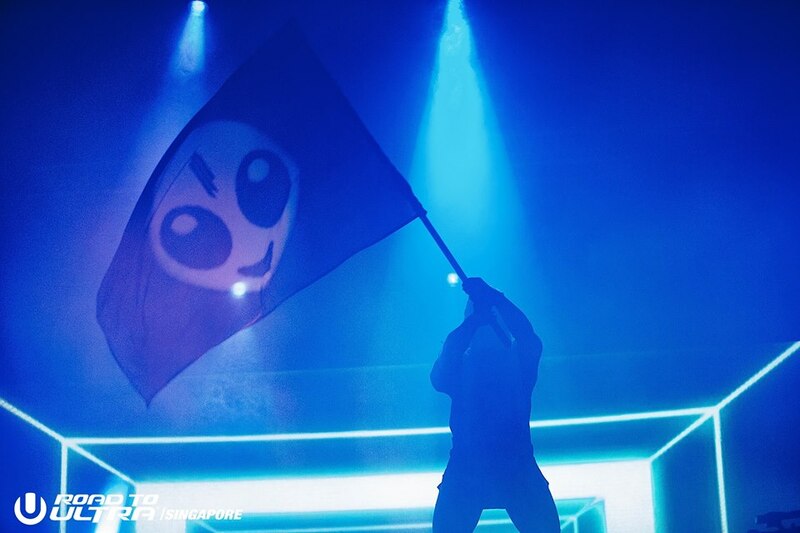 The night soon made way for the prince of dubstep, who promptly arrived onstage at 2am. The producer-DJ was an unbridled ball of energy, peppering his set with shoutouts to the crowd and stagedives. Weaving an intricate setlist which consisted of hip-hop, trap, rock and dubstep hits, the EDM prodigy garnered a few laughs when he launched into viral hits O.T. Genasis’s “Coco” and Silentó’s “Watch Me”. Nevertheless, the DJ had everyone hardstyle dancing – or even head banging, in some cases – to his rock-inspired EDM music. At the end of the set, Skrill-dawg launched into “Where Are Ü Now” – a Justin Bieber favourite – to an unexpecting crowd, soliciting mad raves from the already intensely hyped-out crowd. Wild out, Skrillex! All good things must come to an end, and at 4am, the crowd was left packing, extracting nothing but good memories from the debris that was once the The Road To Ultra. Organisers, once again, came to the rescue with specially shuttled bus services to six locations in order to ease traffic at Marina Bay Sands. Double props to you, Ultra! In all, an exhilarating experience, a beautiful debut, and a symphony which brought us one step closer to the mothership – Ultra Music Festival 2016 – to be held in the city of decadence: Miami, Florida, next march. 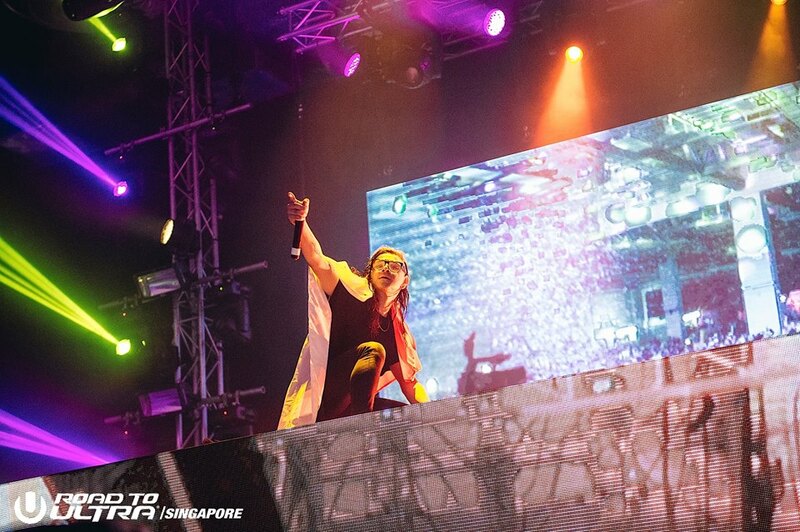 All photos courtesy of Colossal Photos for Ultra Singapore.